A healthy home is a happy home. 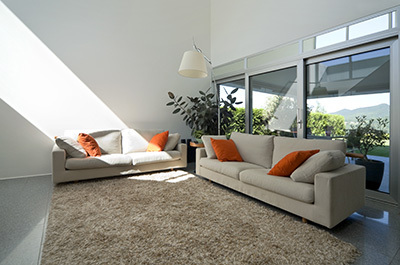 Allow our expert professionals to make your home happy and healthy by handling carpet cleaning services in California. We have been in this business for many years now! Getting your carpets cleaned can be quite the hassle if you go the DIY route, and you likely don’t possess the equipment and skill necessary to get the job done right. That’s why “Carpet Cleaning Danville” is here to offer you the best in rug and upholstery cleaning services for your homes and offices in Danville. 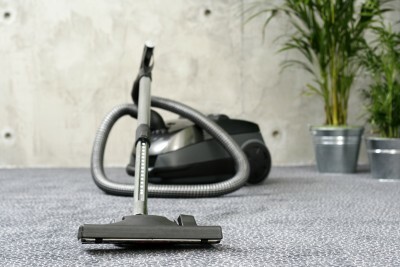 We offer deep cleaning and carpet maintenance services like water extraction or per hair and odor removal on both residential and commercial carpets. So give us a call today to find out more about how we can help you. We explain the methods we use to help remove stains within your carpets, furniture and other valuable upholstery. Read this page for more information. Curious and somewhat worried about what might lurk in your carpet? Our new infographic offers some shocking details as well as some friendly advice. Leave us a note to tell us about your problem and to ask questions. We also offer commercial rug cleaning services. 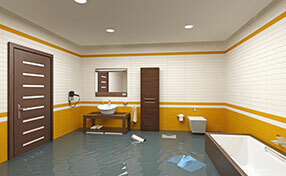 Our company has staff that is able to respond to your emergent situations fast that will get your rug clean.